FREE ACCESS ALL AREAS TOURS EVERY SATURDAY! 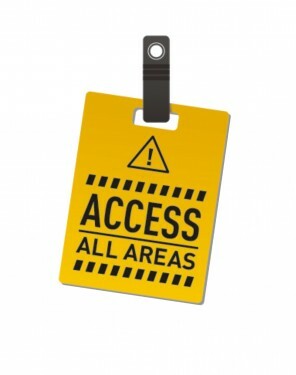 Free Access all areas tours every weekend! Only at Blue Planet Aquarium can you get free access all areas tours every Saturday, subject to availability. Book your tour on entry at our reception desk.